Yukon Grizzly Locker for 71-77 Classic Ford Broncos with Dana Spicer 44 Front End. Fits vehicles with Dana 44, 30 spline axles and 3.92 & up Ring & Pinion. 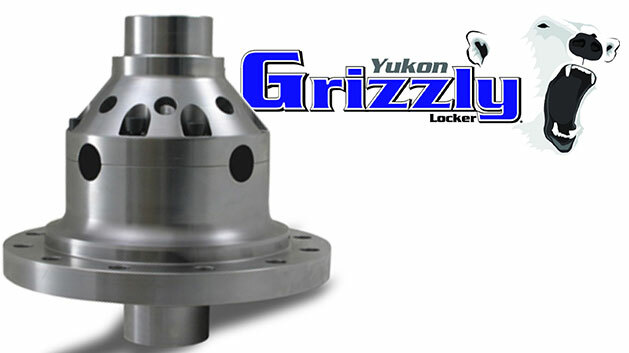 The Yukon Grizzly Locker is a mechanical locking differential very similar to the Detroit Locker. It features a forged case and 8620 internals for maximum strength. It's patent pending design reduces common locker failures. All units are assembled in the USA!